Betty Gore Sellers 87, of Whiteville died Saturday, February 2, 2019 at Shoreland Health Care Center, Whiteville, NC. 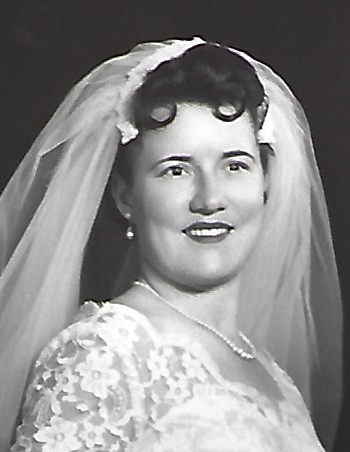 She was born August 2, 1931 in Columbus County, the daughter of the late Ulice Grant Gore and Annie Dell Gore. She is survived by her son, Dennis Grant Sellers of Graham, NC. Her graveside service will be conducted at 11:00 am Wednesday, February 6, 2019 in the Bethesda Fellowship Church Cemetery by Rev. Ken Sides. Her family will receive friends 2:30-4:30 pm Tuesday, February 5, 2019 at Peacock Funeral Home.